Setting up a business in a new country can often be a daunting task. 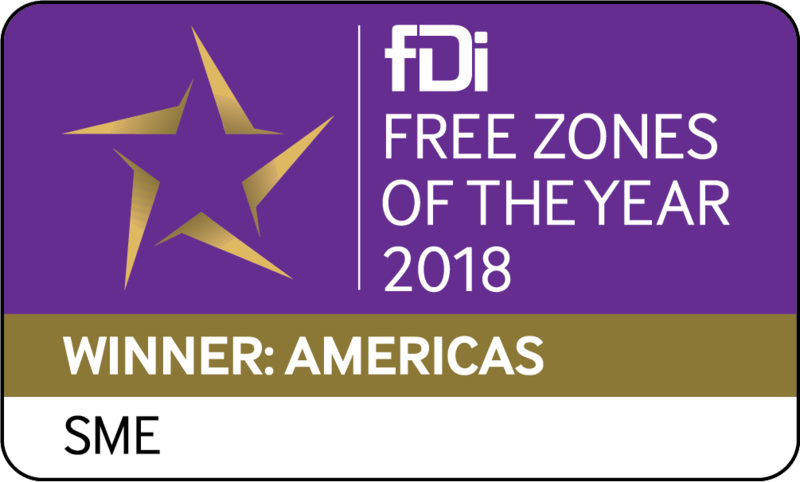 That’s exactly what those behind Hercules SEZC found out before getting in touch with the team at Cayman Enterprise City (CEC), an award-winning free zone development project focused on attracting global businesses to set up a physical presence in the Cayman Islands. Cynthia Blanchard (photographed above), is the President of Hercules SEZC and a global leader and inspiration for women in FinTech. She said making the move to the Cayman Islands was a no-brainer for all the right reasons. It’s a top specialised international financial center with a tax neutral status, and just an hour’s flight from the United States mainland. With that, Hercules was up and running in Cayman Tech City, one of the three special economic zones within CEC. Blanchard said with the support of CEC staff for the logistical matters, the Hercules SEZC team could then focus on their pioneering supply chain software. “We have grown close to the CEC team and really feel like they are part of our work family. Their support has meant the world to us. No matter what question or issue we have, when we reach out, the CEC team is immediately there to answer our questions and help guide and navigate us through any issue that might arise. They have also helped to make doing business in Cayman very smooth and easy by introducing us to other incredible companies in our space and have helped us to build relationships with our fellow CEC companies,” Blanchard said. 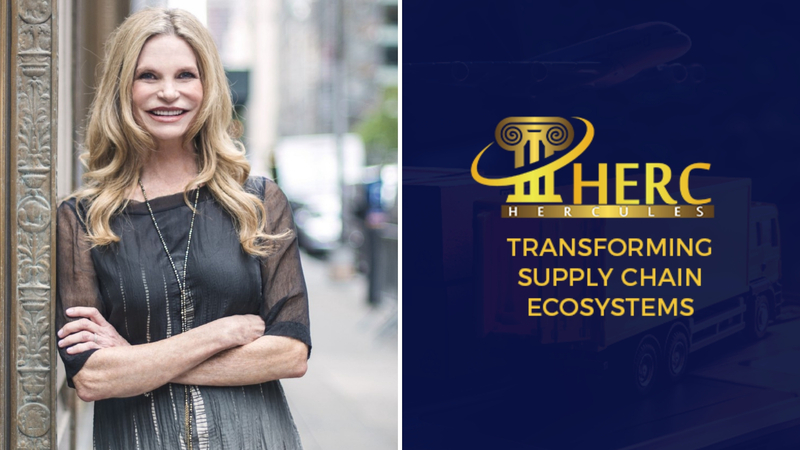 Hercules supply chain software, the first commercially viable, decentralized, and fully open source blockchain-based software, is designed to improve transparency, security, authenticity, and validity of supply chain data. The decentralized protocol leverages Bitcoin, Ethereum and other public blockchains to lower volatility and make the cost of using blockchains more predictable. The decentralized blockchain protocol platform enables anyone to operate a fully functioning supply chain that utilizes Proof of Human Work to validate transactions. Developed and Advised by founders of Ethereum, Factom, Storj, Abra Wallet, Edge Security, Waves, Transform, and Blockchain Exchange, the world's leading blockchain organisations, Hercules is designed to serve 120+ million businesses a year. The supply chain protocol creates extraordinary efficiency which, consequently, reduces counterfeits and increases trust among consumers and supply chain partners. The platform provides 100% visibility into all operations, processes, and transactions, and is transforming supply chain management on the blockchain. Image Above: Left, Anthem Hayek Blanchard, CEO and Cynthia Blanchard President of Hercules SEZC taking a break at Stingray City. Right, Logan Golema, CTO of Hercules SEZC staying hydrated at Governors Beach ! For more information about Hercules SEZC visit the official website. Access the Hercules Supply Chain Protocol White Paper here. If you would like to hear more about Cayman’s thriving special economic zones and discover what our team can do to help your business grow please don’t hesitate to get in touch – setting up a physical presence in the Cayman Islands is easier than you think.